Art Papazyan has done it, winning the WPT Maryland at Live! Casino Main event for his second World Poker Tour title in the span of five weeks! In the history of the World Poker Tour to date, 26 players have won more than one WPT title. Prior to the Season XVI WPT Maryland tournament, only seven had won multiple World Poker Tour titles in the same season. 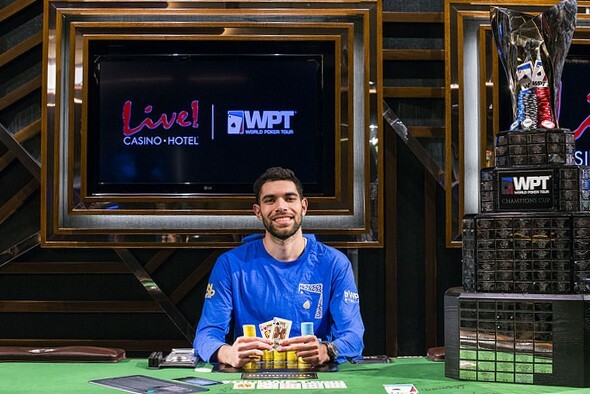 Papazyan’s victory makes him the eighth WPT champion to accomplish winning multiple World Poker Tour titles in the same season. The others to have done it are Gus Hansen (Season I), Howard Lederer (Season I), Erick Lindgren (Season II), Tuan Le (Season III), Darren Elias (Season XIII), Anthony Zinno (Season XIII), and Sam Panzica (Season XV). In the WPT Maryland $3,500 Main Event, Papazyan topped a field of 561 entries to score the $389,405 top prize. That first-place prize included a $15,000 seat into the season-ending WPT Tournament of Champions, but because Papazyan already earned a seat when he won the WPT Legends of Poker Main Event just over one month ago, he’ll be awarded the cash equivalent. When added to the $668,692 he won for capturing the WPT Legends of Poker title, Papazyan has now won $1.058 million in Season XVI of the World Poker Tour. At the start of heads-up play, Papazyan had the lead with 10.44 million in chips to Zachary Donovan’s 6.43 million. With the blinds at 50,000-100,000 with a 10,000 ante, there was still plenty of play in both players’ stacks. Papazyan stretched out his lead in the early portion of the duel with Donovan, but then Donovan doubled back up before he fought his way closer to even. Not to be deterred, Papazyan, a WPT Champions Club member who recently defeated the likes of Phil Hellmuth in heads-up play, started to pull away again. board kept Papazyan’s kings in the lead and eliminated Donovan in second place. For his efforts, Donovan earned the largest live score of his poker career, $262,930, and improved upon his 18th-place finish from this WPT Maryland event last season. To start the WPT Maryland final table, 62-year-old Tom Reynolds had the chip lead and Donovan was the shortest stack. Timothy Chang became the first elimination of the day when he was ousted by Reynolds on the 15th hand of play, and then Grigoriy Shvarts was busted in fifth place by Papazyan on the 77th hand. Shortly thereafter, on the 86th hand of the final table, Randal Heeb ran pocket tens into Papazyan’s aces to bust in fourth. Fifty-six hands later, it was all over. With two World Poker Tour victories under his belt in Season XVI, Art Papazyan now has a commanding lead in the Hublot WPT Player of the Year race with 2,400 points. His two wins earned him 1,200 points each, and he’s now double his closest competitors, Guo Liang Chen and Jay Lee. The World Poker Tour is just six events into Season XVI, but already Papazyan has won two WPT titles and earned nearly as many Hublot WPT Player of the Year points as Ben Zamani did last year when he won with 2,550 points. Coming up next on the WPT Main Tour for Season XVI is the WPT bestbet Bounty Scramble at bestbet Jacksonville. 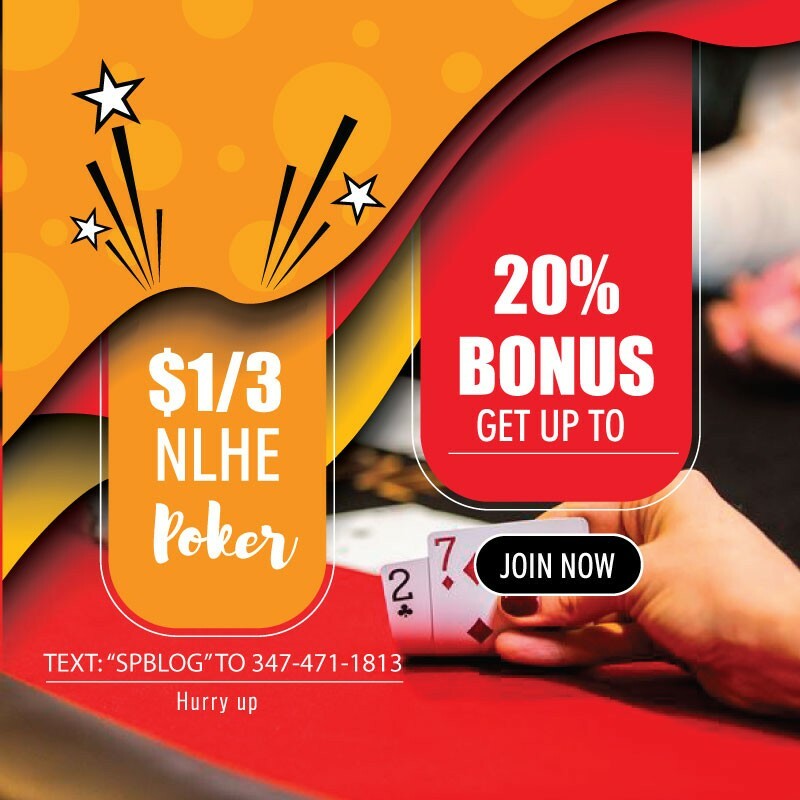 This event features a buy-in of $5,000 and a special format where select players have $2,500 bounties placed on them. The event has a guaranteed prize pool of $1 million and takes place October 21-25, 2017.